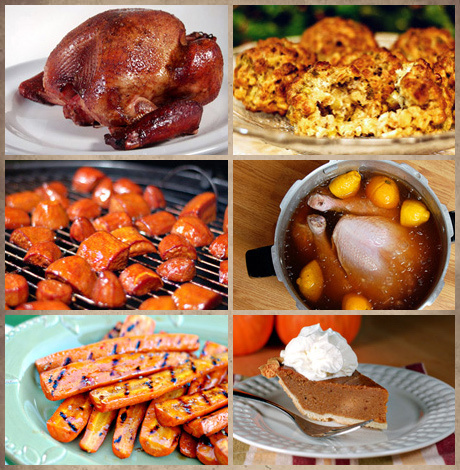 With Thanksgiving just around the corner I thought I'd share a round-up of my recipes in a sort of one-stop-shopping way. Here I think you'll find something that will add a unique twist to your Thanksgiving feast. 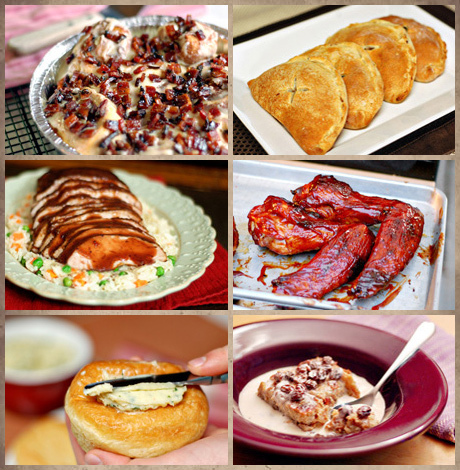 If you try one of these recipes, please drop me a line in a comment and give me your thoughts. Happy Thanksgiving. Thanks for the ideas! I hope you and the family had a wonderful Thanksgiving together! We did, Chris, thanks. I hope that you and yours did likewise.